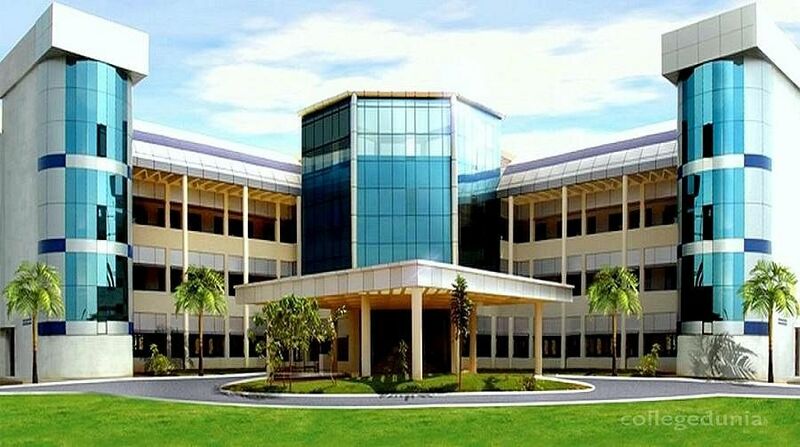 Asan Memorial Dental College and Hospital (AMDECH) is the latest addition to the Asan Memorial Association. Affiliated to The Tamilnadu Dr. M.G.R. Medical University AMDECH is DCI approved. 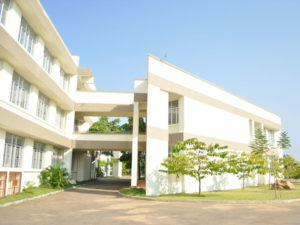 Located in Keerapakkam Village at Chengelpet the College of Dentistry is surrounded by scenic hills and valleys that is untouched and is absolutely pollution free.Whether you are a prospective student interested in learning more about the dentistry programs or a patient or a dental professional, AMDECH is a dynamic place where students, faculty and staff come together to share knowledge and skills that will benefit patients. PRIST University is a deemed university in the town of Vallam, Thanjavur district, Tamil Nadu, India.It offers Under Graduate and Post Graduate courses in Medical, Science, including Research programmes.Ponnaiyah Ramajayam Institutions is a group of colleges in Tamil Nadu. Common rooms one each for Boys and Girls are available with adequate facility to maintain privacy. Can be used for reading, discussions or recreations. A fully air conditioned Mammoth auditorium with 2000 seating capacity with all modern audio visual facilities has been constructed. Seating Capacity for 300 students (150 outside + 150 inside) and 40 for staffs. Reading rooms are available. PRIMS provides separate girls and boys hostel facilities in a very safe environment. The hostel buildings are very close to the college premises and can be reached within two minutes walk. The hostel rooms have air-condition facilities which are optional and other facilities including computer with free internet access, gymnasium, Recreation Rooms, Beauty Parlour, Indoor Games are available. There are separate dining facilities for the boys and girls on-campus. The mess provides healthy and hygienic cuisines. Students and Staffs of PRIMS are provided with complimentary service and medicines. All stationery and general items are available in the stores. Apart from these eatables, cool drinks, ice creams etc.,of a renowned branded quality are also available. PRIMS is Approved by Ministry of Health and Family Welfare Govt. of India, New Delhi. Ponnaiyah Ramajayam College applied for NAAC assessment and accreditation in the year 2004 and was awarded “A” grade. MCI Aprroved college.